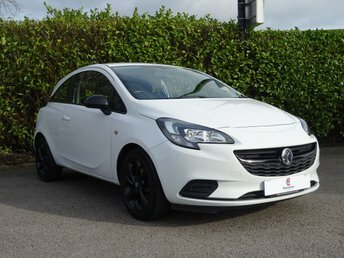 Are you interested in a sporty hatch like the Corsa? 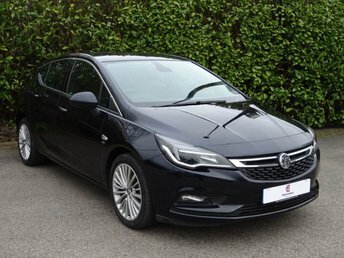 Or perhaps you’re eager to get behind the wheel of the versatile Astra; whatever your preferences, discover your next car at Motor Connect Ltd (Northwich)! 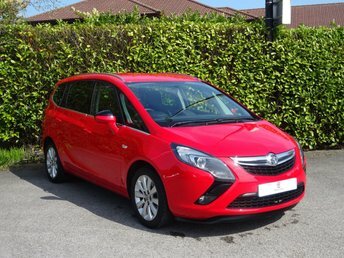 Visit our site in Northwich today and you’ll be able to choose from a fantastic range of used Vauxhall cars for sale, including the agile Meriva, the quirky Mokka crossover and much more. 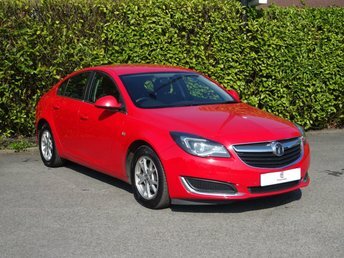 The company covers practically every category in the market, from capable compacts through to refined estate options, like the stunning Insignia Sports Tourer. 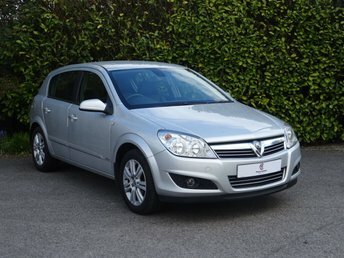 Vauxhall is a well-respected brand in the trade thanks to a long line of dependable low-cost vehicles and an overwhelming dedication to frequently expand its line-up. 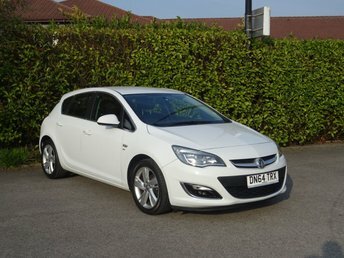 There are many used Vauxhall cars in Northwich at Motor Connect Ltd (Northwich), all of which are prepared to the highest standard for your complete peace of mind on the roads.